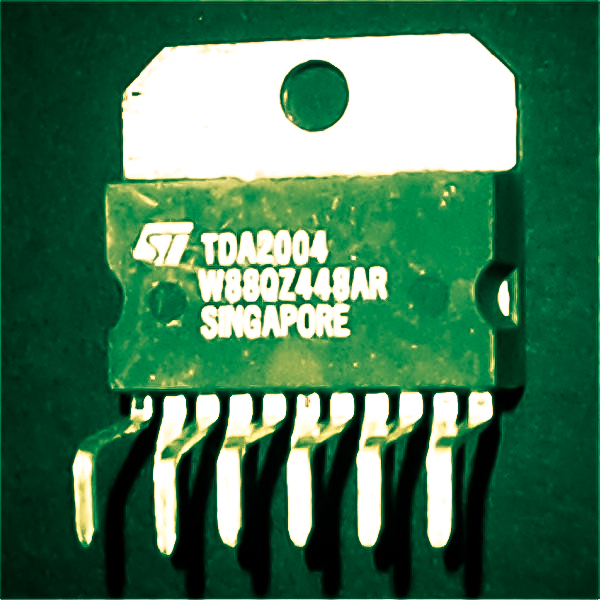 Most of the lovers, especially in audio electronics, it will never escape from this one component of the IC TDA2004. 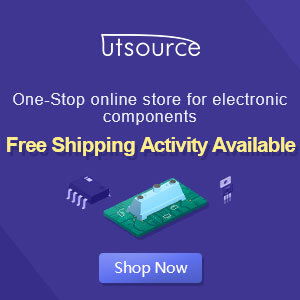 Because these components are very easy to get and the price is also quite cheap. Amplfiier audio series was also quite easy to make because the circuit is not too complicated, and one ic also already has 2 outputs and inputs. 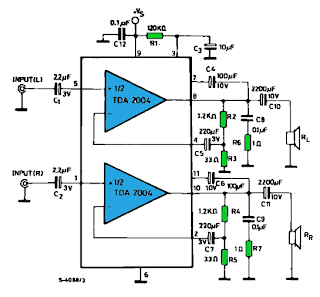 Not only that, the audio is processed from the IC is also well qualified, many power power branded car, using it as an amplifier ic. 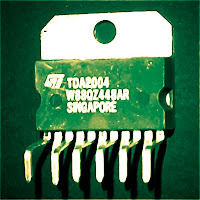 Nothing mistake this ic tried to make an audio amplifier. 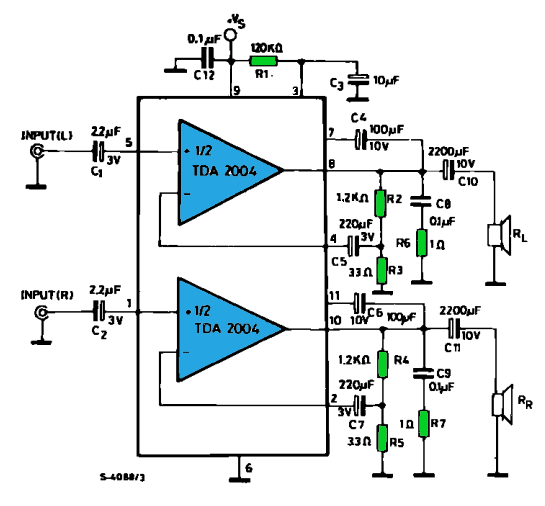 For the circuit scheme can be seen below.